Rim：Light weight, by 20%, wide body aerodynamic carbon rims made of T-1000 or UMS40–6K high modulus carbon fiber. 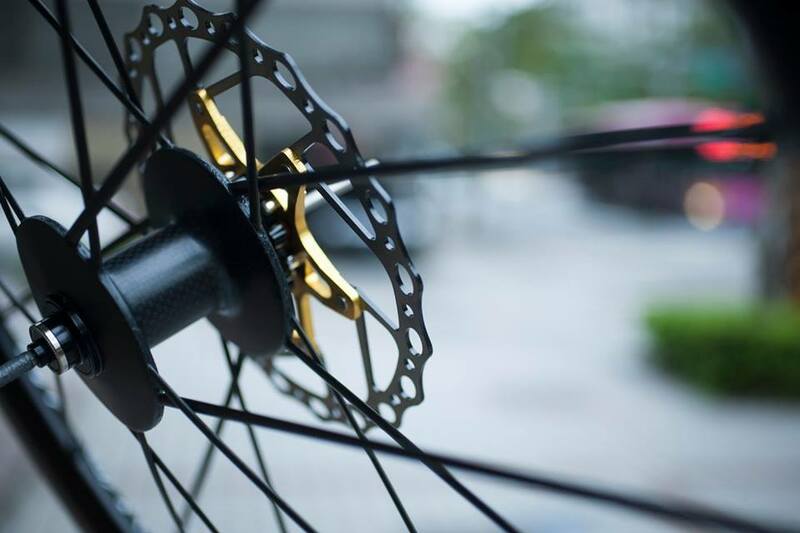 Hub Design：A hub body for disc brake system and spokes blended in a one-piece structure helps to increase the energy transfer and also the maneuverability. 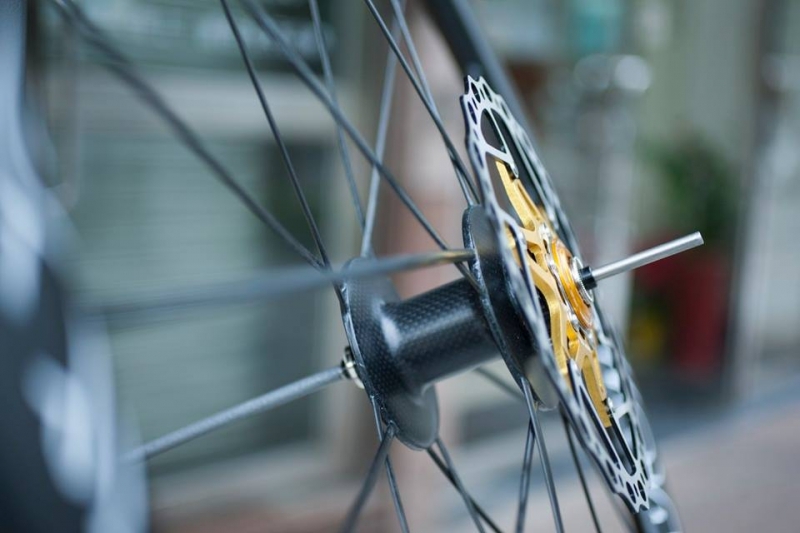 Spoke：Thin carbon spokes integrated into a web system which gives aerodynamic effect, lightness, and strength. All together combined as one of the lightest, stiffest and all in all the best full carbon spoke wheel in the world.